Sunshine Fuels brings multi-functional, reliable, and inexpensive propane to all of our customers throughout Rhode Island. This one-size-fits-all energy source not only can be used to heat your home but to power generators, cook, dry clothes, and heat water, just to name a few. Not only do we deliver propane to your door, but we offer automatic delivery so you won’t have to think about your propane tank. And speaking of your propane tank, we sell and lease tanks as well. Still on the line about making the switch? We offer fantastic service plans so you are covered all year long and your equipment is in tip-top shape. 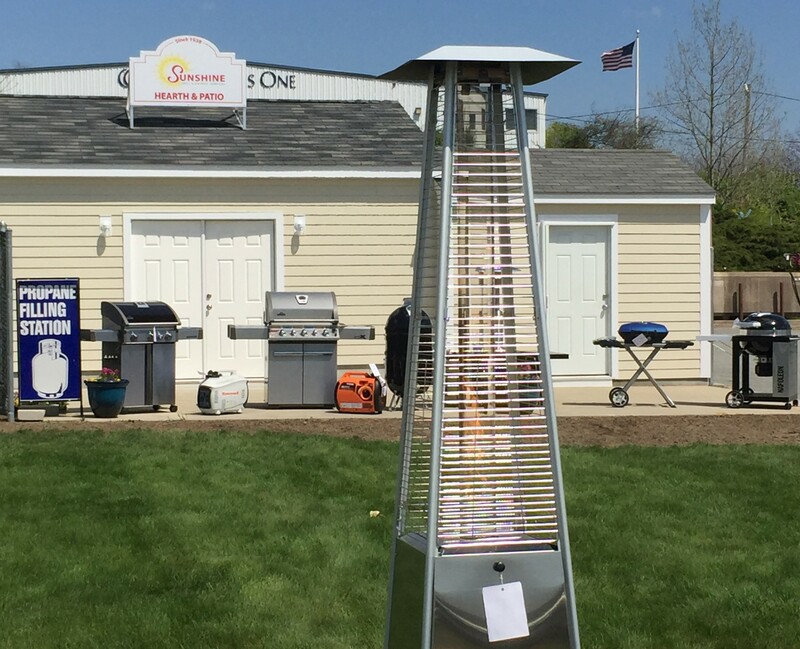 When you decide that propane is the way to go for your home’s heating, cooking, drying, ambiance, and outdoor do-dads, contact Sunshine, because we not only provide all the previously mentioned services, but we do propane conversions as well. Let us take care of your home, and you will enjoy comfort and peace-of-mind winters. Sunshine also provides a propane refill station. If you are ever on-the-go or you ran out of gas before the big BBQ at your house, never fear! Sunshine has an easy-to-access station so you can carry on with the party and get back to grillin’.